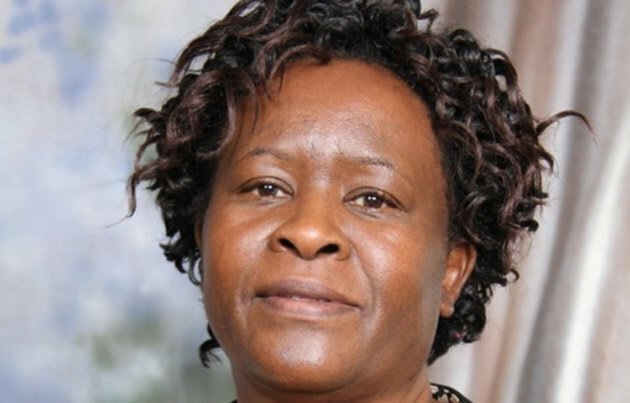 The Harare City Council has suspended acting town Clerk Mrs Josephine Ncube and three other directors on allegations of financial abuse following a report by a tribunal set up in February to investigate council’s employment costs compliance. Harare Water director Engineer Hosiah Chisango was appointed acting town clerk tasked with appointing officials to fill the void left by the suspended officials, who also include human capital director Dr Cainos Chingombe, Dr Prosper Chonzi (Health Services) and Tendai Kwenda (Finance). Eng Chisango was also instructed to write suspension letters to the four at a special full council meeting held last week to allow the tribunal to officially handover the report. The meeting was, however, without controversy after Zanu-PF councillors walked out in protest, accusing acting mayor Councillor Enock Mupamawonde of favouritism as they were not given time to contribute to the debate. Lawyer Mr Piwai Chiutsi, the secretary of the tribunal, handed over the City of Harare Report of the Tribunal on the Ministerial Audit Report of June 30, 2016 to Cllr Mupamawonde before the tribunal was excused from the meeting. Cllr Mupamawonde asked council to discuss the report and Audit Committee chairperson, Cllr Girisoti Mandere recommended that council adopted the report and he was seconded by Cllr Theresa Manase. Alderman Chinyowa interjected, saying council could not adopt a report which was not given to councillors. Acting mayor Mupamawonde said the report was emailed to every councillor, hence everyone received it and allowed Cllr Mandere to continue. “Acting town Clerk Mrs Ncube, directors Mr Chingombe, Dr Chonzi and Mr Kwenda should be suspended and an acting town clerk should be appointed,” said Cllr Mandere. He said council should appoint a disciplinary committee as soon as possible and the affected directors should appear before it. Cllr Chinyowa protested that they were not being given the chance to speak, although he had raised his hand before Cllr Mandere, hence the acting mayor was being unfair. Cllr Mupamawonde said the retired judge had excused himself. The executives are said to have prejudiced council of more than $3 million in unsanctioned allowances and performance bonuses, while executives’ golden handshakes accounted for more than $6 million at a time when the city recorded huge budget deficits and service delivery had plunged to an all-time low.